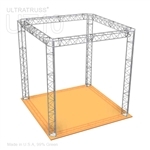 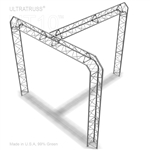 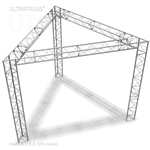 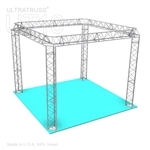 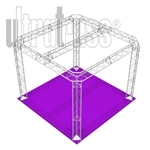 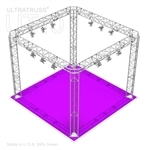 Trusskits is proud to offer direct sale price to consumer on the entire Ultratruss truss display system line. 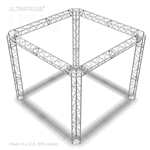 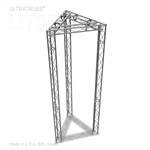 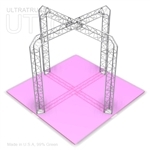 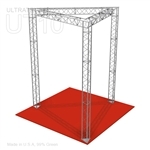 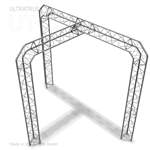 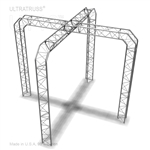 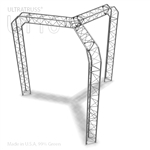 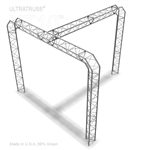 Our modular truss designs come in a wide variety of shapes and sizes. 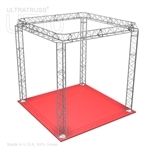 There is unlimited design possibility meaning that there is a perfect design for every budget for every company.